As a classical violinist turned innovative composer, Kai Kight uses music as a metaphor to inspire individuals and organisations across the world to compose paths of imagination and fulfilment, and teaches them how to become innovative leaders in their lives and work. Inspired by his own mother who, when diagnosed with cancer, revealed regrets of not bringing her ideas to the world, Kai is on a mission to spark a global mindset shift in which ingenuity is the norm, not the exception. When the Fortune 500 consulting firm PWC needed a unique way to inspire their millennial employees to find their purpose, they called Kai. When the legendary Walt Disney company needed a fresh approach to spark the creativity of their designers and animators, they called Kai. When the Superbowl-winning Seattle Seahawks of the NFL needed an innovative method to enhance the performance mindset of their star players, they called Kai. In his emotionally powerful presentations, Kai performs mesmerising original music and vulnerably shares stories from his own transformation as an artist and has become a sonic metaphor for the core of his message: to inspire people to compose a path of imagination and fulfillment. Kai translates these insights into takeaways that audiences can easily infuse into their own lives and work environments. Kai shares insights on how to innovate in a traditional industry that’s is in need of disruption. As a composer, Kai has innovated the 500 year old industry of Classical music to create a product that connects with today’s world. He will inspire your people how to do the same in their respective field. Kai creates a musical experience that inspires people to forge their own unique path in life. Individuals will feel inspired to trust their inner sounds and compose an ideal version of themselves. 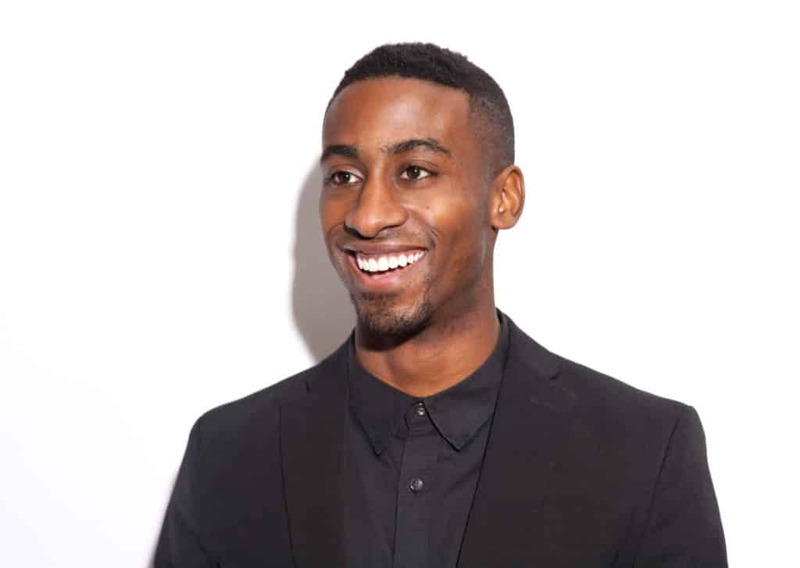 A leading voice of the Millennial Generation, Kai impressively created a unique career path by fusing his passion for music with the leadership development industry. In this presentation, Kai will share insights for students on how to use their education to develop their own path in life and inspire them to take action.